As the year kicks off in earnest, maybe you are one of the many who have made great resolutions about your physical health, but have you given any thought to the health of your learning? Seriously, how focused are you on your learning? Have you done your professional learning checkup? It’s one thing to be getting yourself in great physical shape, but surely it’s just as important for you to be confident about making well-informed decisions in the year ahead? Just as physical well-being allows you to lead a better life, knowing you are on top of the key decisions in your life lowers your stress levels, gives you more time for the things that matter most in your life, and, above all, allows you to make better choices. Learning is one of those things that most people take for granted, almost like breathing. We’re conscious of it when we learn formally, as in school or on a required course or workshop, but for the most part we barely pay any attention to what is possibly one of the most important tasks we undertake in our lives, our learning. Indeed, it was late in the last decade that the oft-quoted Alvin Toffler suggested, “The illiterate of the 21st century will not be those who cannot read and write but those who cannot learn, unlearn and relearn”. How right he was. So, let’s see how in touch you are with your learning. Relax, get yourself a coffee, or if it’s after wine-o’clock maybe something a little stronger. 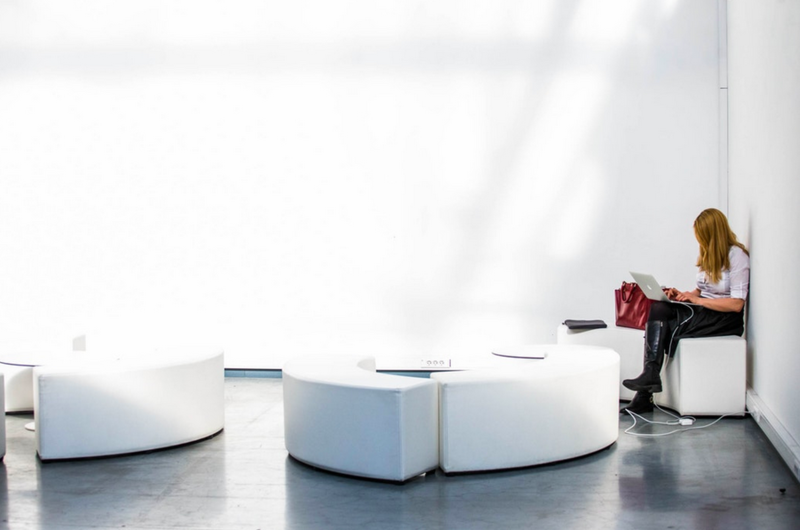 Sit down on a couch, and give yourself some time to learn more about your learning. Alternatively, maybe you would prefer to use the following as provocations for longer professional conversations with colleagues. How open do you think you are to new ideas? Is there anything in particular that makes you more open to new ideas, than at other times? Would you describe yourself as an intensely naturally curious person? Can you think of examples that best illustrate that? Do you do your best learning on your own or with others? Why? What are the circumstances under which you do learn best with others? Are you sometimes overwhelmed or intimidated when learning with others? Why do you think that is the case, and what can you do about that? Are you always aware when you are learning? How would you describe that? Do you think you are always conscious of your learning, or do you think sometimes it is taking place subconsciously? Think of a powerful personal learning moment you had over the past 12 months. What made it so powerful? Alternatively, what would you say is the most “natural” way you learn? Why? Many people see listening as a key step to learning. Are you someone who prioritizes listening over speaking? Would friends, family or colleagues agree with you? What is your favorite “medium or channel” for learning? By choice would you prefer to listen to podcasts or view videos, take online or face-to-face courses, browse or graze online to learn incidentally, read books or magazine or learn from others? Why did you make that choice? How do you prioritize your learning? For example, do you prioritize professional learning over personal learning or the reverse?… or maybe you do not consciously make that distinction, and if not, should you? Where do you learn best? Some people find learning solace listening to a podcast in their car or on public transport. For others it’s reflective learning in yoga or swimming where they best put together ideas; yet for others it’s much simpler-in the shower, or in bed. Do you “exercise your learning”? Not just in terms of frequency or duration, but for example, do you allow distractions to get in the way of your learning? Do you think you need to address that in the future, and if so, how? Do you ever have learning overload? Are there times when you feel your “brain is frying” from either the rate, volume or frequency at which you are learning? Do you think that is a good or bad thing, and what should you do about it? How well can you articulate why learning is important to you? Does that impact the priority you have for your learning, and importantly for those around you- staff, colleagues, friends and family? Finally, what learning goals have you set for yourself this year? Not just those focused on what you learn, but just as importantly, how you learn. Above all, hopefully this Learning Check-up serves to help you be more aware of your learning in the months ahead in ways that allow you to feel more empowered and dare we say more relaxed about your ability to make better decisions about both your personal and professional life. Commit to learning in 2019! Maybe you could start here with Will’s post from earlier this month. 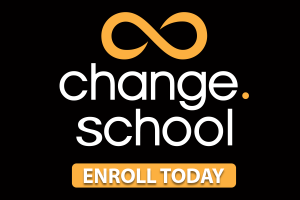 Or better yet, join us in Change School!